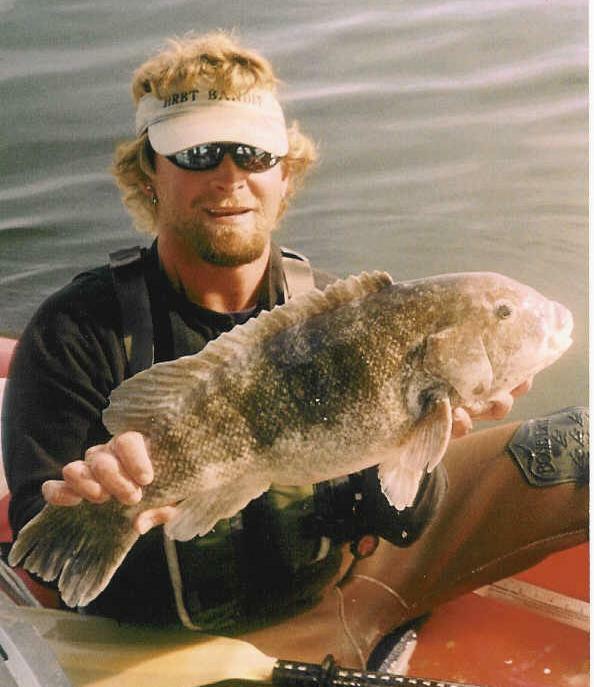 Oct 2007, Kayak Kevin achieved the Expert Angler Award in the VA Saltwater Fishing Tournament for the second year in a row. 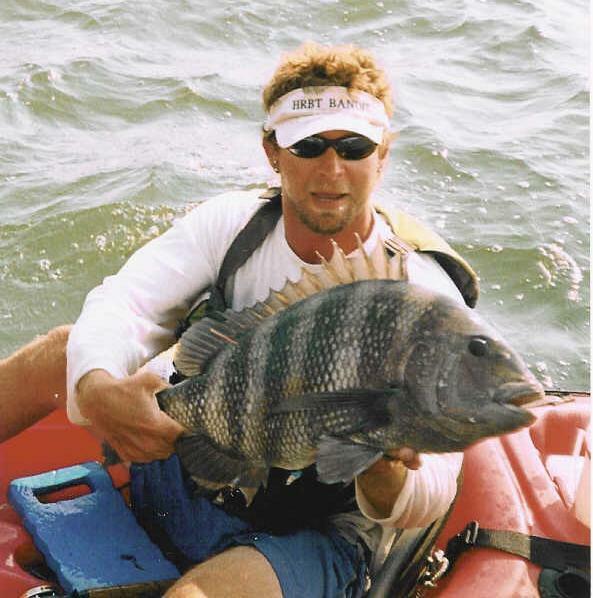 Kayak Kevin is the only kayak angler to achieve expert status twice. 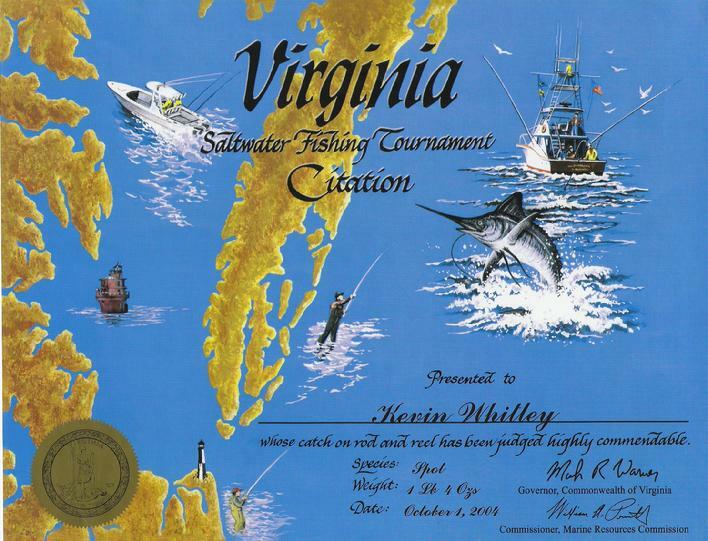 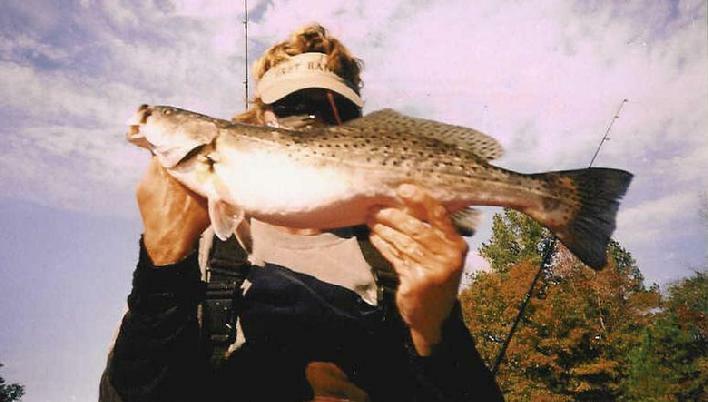 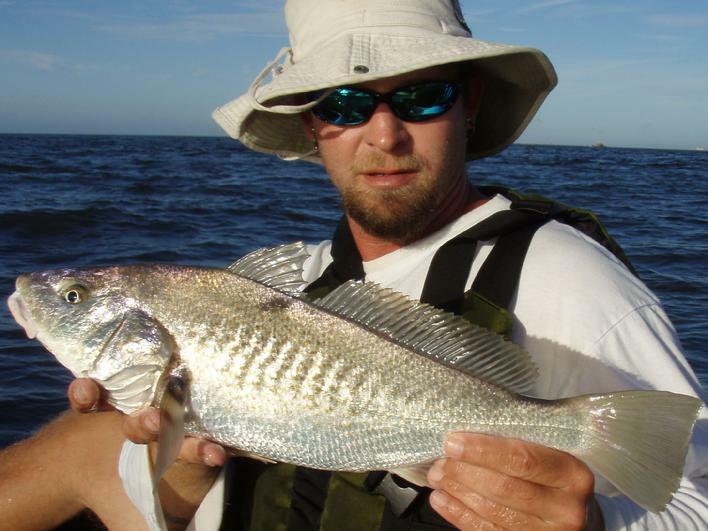 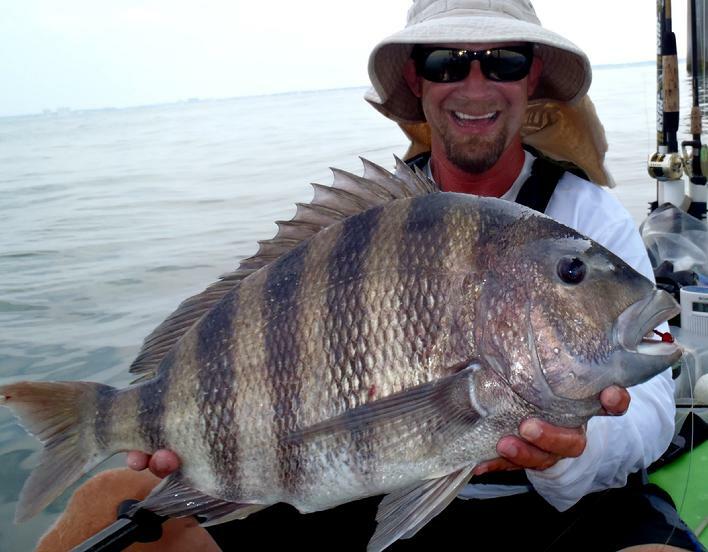 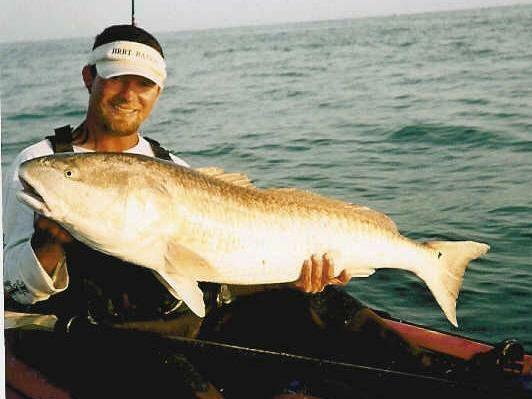 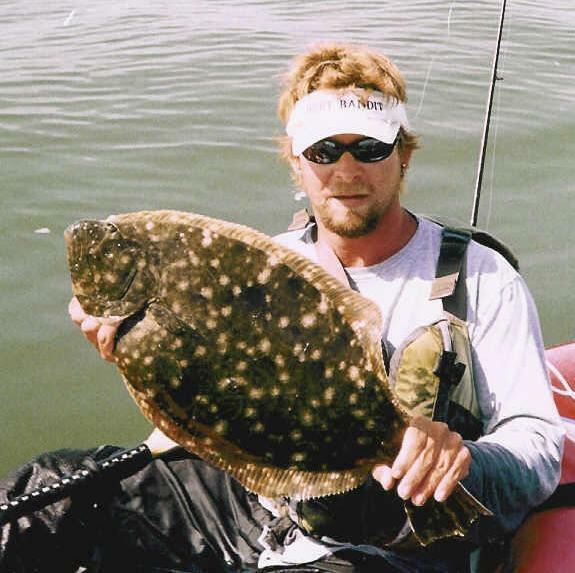 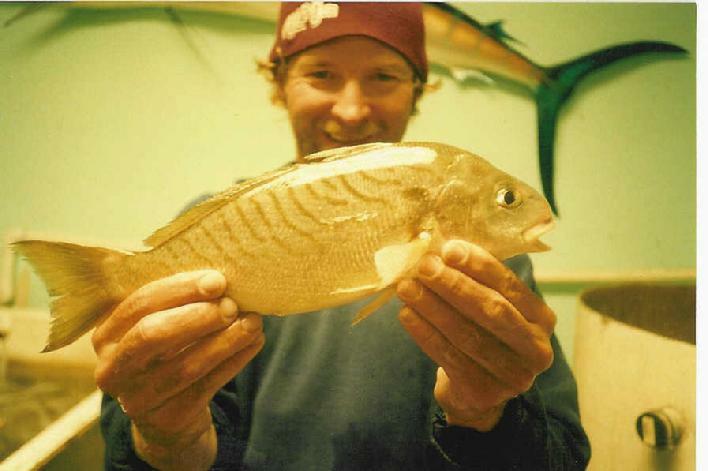 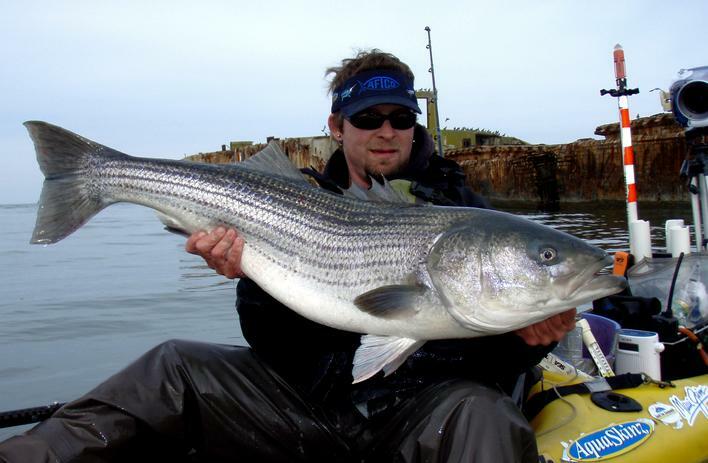 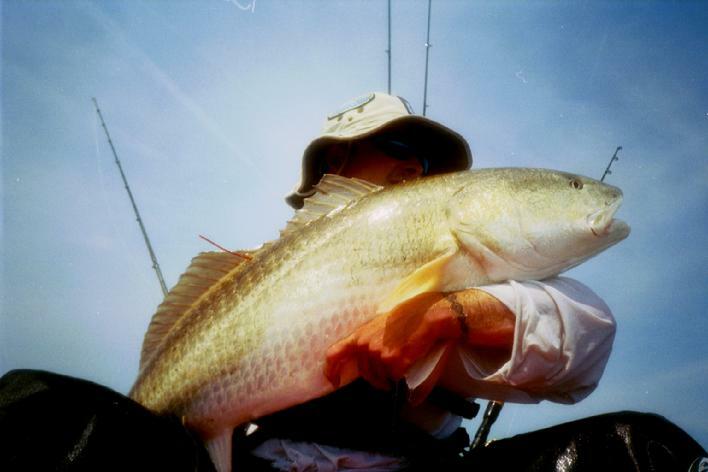 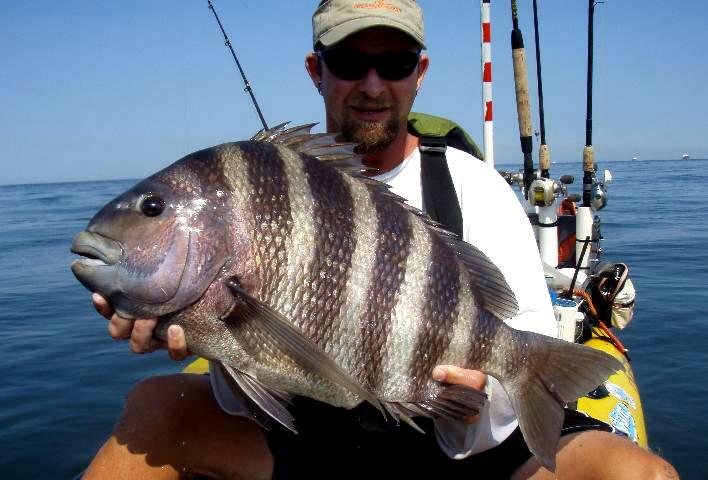 November 2006 - The Virginia Saltwater Fishing Tournament recognizes Kayak Kevin as an Expert Angler, a status awarded to anglers who register six different species for Citations in a single year. 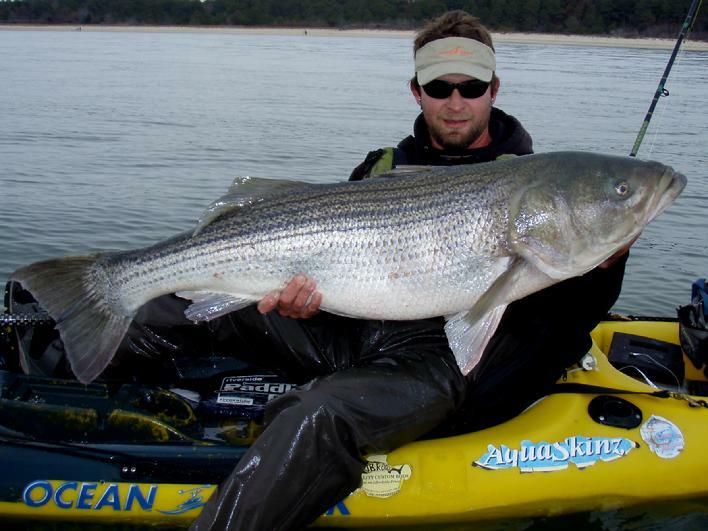 Kayak Kevin is thought to be the first kayak angler to achieve this expert status - all of his Citations were caught from his kayak! 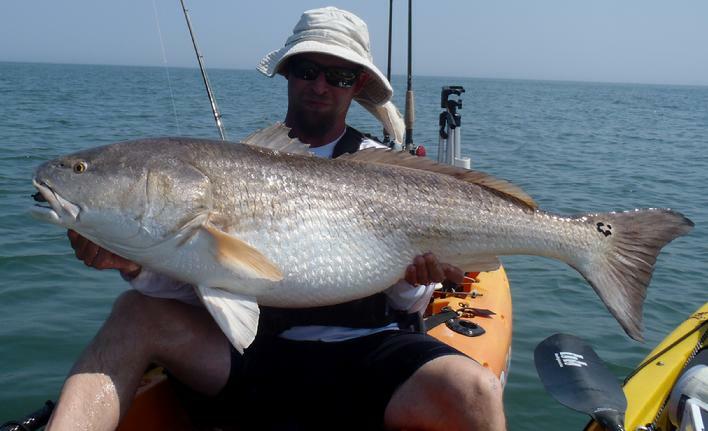 Kayak Kevin's Citation Flounder 26"
Kayak Kevin's Citation Red Drum 47"
Kayak Kevin's Citation Speckled Trout 24"